Andrea has 21 years of experience in early education. She severed as a Lead Teacher in a community college lab setting teaching Infants, Toddlers, and Pre-k children for 10 years. She's currently supporting the competency development of Merced Coaching Teams and providing oversight of the local QRIS Coaching time. Previously, she was an educational advisor as a CARES/AB 212 administrator for 7 years. Andrea is also an adjunct professor at Merced Community College and Fresno Pacific University. Andrea holds affiliate trainer status for various CLASS tools (Pre-k, Toddler, Infant, MMCI & MTP) and teaches as Adjunct Faculty at Merced Community College and Fresno Pacific University. Diana Lloyd has been a proud member of North Carolina's early care and education community for almost 27 years. Diana current serves as Manager with the Technical Assistance Department in the CCR&R Division with Child Care Services Association. In 2011, Diana became a certified CLASS™ Observer and has since completed hundreds of observations using the Infant, Toddler, and Pre-K CLASS measures. Over the past seven years, she has trained over 200 students in local and statewide CLASS™ Observer Trainings. Diana's experience also includes time as a preschool teacher, faculty with Lenoir Community College’s Early Childhood Department, executive director with the Martin-Pitt Partnership for Children, executive director with the North Carolina Association for the Education of Young Children, and director for North Carolina’s T.E.A.C.H Early Childhood Project. Diana is a Chapel Hill native and holds a B.A. in Psychology and an M.S. Degree in Child Development with a concentration in adult education from East Carolina University. She lives with her 13-year-old daughter in Raleigh, NC where she enjoys food from all over the world, dancing, yoga, and vintage shopping. Paula Polito has been in the child care industry for over 23 years working in a variety of capacities, primarily as the owner/director of a five star quality child care center in the Greater New Orleans area. Mrs. Polito received an undergraduate degree in Marketing and went on to earn her Masters in Business from the University of New Orleans. Her experience in the child care field coupled with her Masters in Business Administration has allowed Paula to run one of the largest, high-quality child care centers in the Greater New Orleans area. 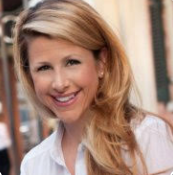 Mrs. Polito currently serves as the chair of the Early Childhood Advisory Board for the Louisiana Department of Education, education chair for the Jefferson Chamber of Commerce, and is on the Core Leadership team for the Jefferson Parish Early Childhood Collaborative. Paula's child care center was recently selected for the Woman Owned Business of the Year Award by the Jefferson Chamber. Angela Searcy holds a B.A. degree and teacher certifications in English and secondary education, an M.S. degree in early childhood development from the Erikson Institute, with a specialization in Infant Studies, and a Doctorate of Education with a specialization in assessment and response to intervention. Her research centers around brain-based learning as assessed by the CLASS and aggressive behaviors in preschool children in Illinois. 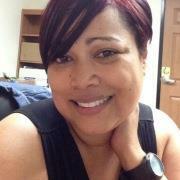 Angela is the owner and founder of Simple Solutions Educational Services. She has been in the field since 1990 and has experience at all levels of education. 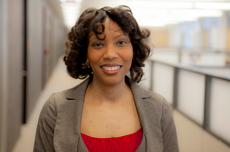 She is currently an adjunct online faculty and continuing education instructor at Erikson Institute, an author for Gryphon House Publishing, and a professional development provider at Teaching Strategies, LLC. Angela has also appeared in the news, on the radio, in magazines, and more. 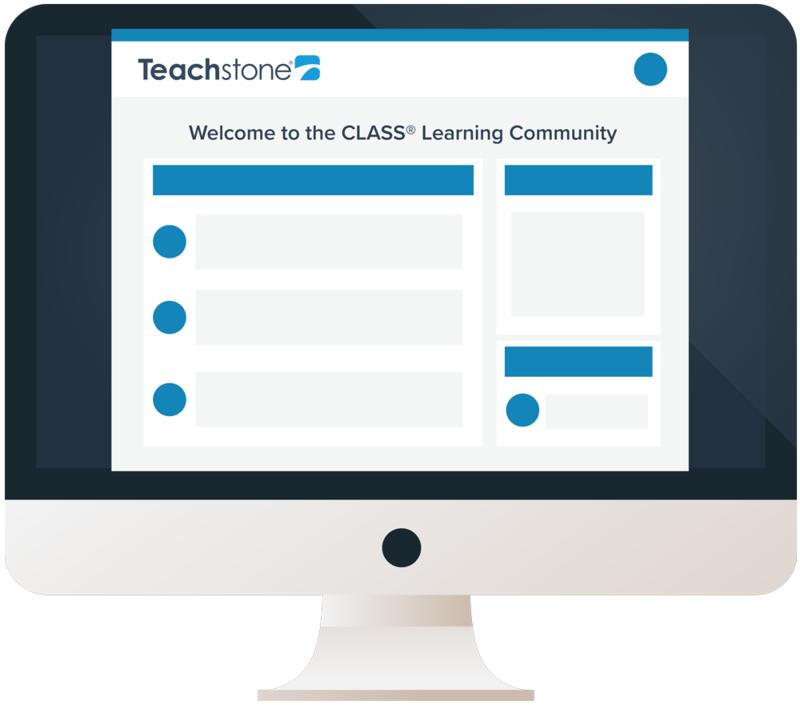 The CLASS Community Advisory Board is a group of CLASS champions that helps Teachstone determine the priorities and direction for growing and supporting the greater CLASS Community. Community Board members have several commonalities: they all have some kind of CLASS credential, possess years of experience using CLASS, and consistently demonstrate CLASS advocacy. Members represent diversity across the field of early childhood education, including geographic representation, areas of childhood development expertise, and business/program affiliations. Board members are CLASS champions who view Teachstone as a valuable partner in creating better outcomes for children. They consistently seek opportunities to develop CLASS awareness and buy-in across the educational landscape and build relationships with other CLASS advocates in the field. Look for them in the field as they conduct local trainings, deliver conference presentations, write for the Teachstone blog, and interact with the Facebook CLASS Community and CLASS Learning Community.